Before we start, just a warning that this post is really photo heavy! 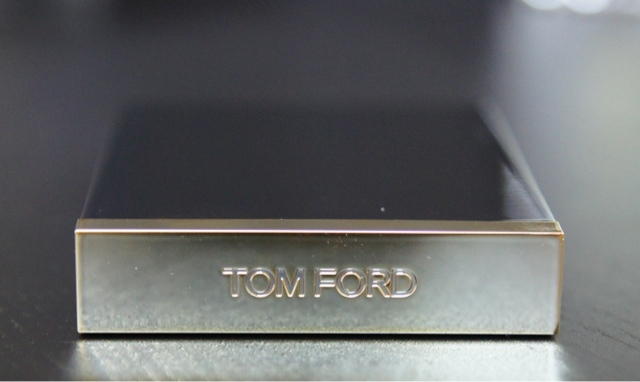 The packaging is sleek and shiny Tom Ford cool classic. Brown with gold trim and with 'Tom Ford' embossed on one end. Before I review the product this is a two in one, double whammy post because I think I have found an extremely reasonably priced dupe for this product for an incredible £6.50. I came across this palette whilst watching another youtube vlog-this time from Makeup By Tiffany D who is a US beauty blogger. This video was a drugstore make up haul and she featured the Wet n Wild Colour Icon Eyeshadow collection in 'Blue Had Me At Hello'. In the video she showed how incredible the pigmentation was on this palette. 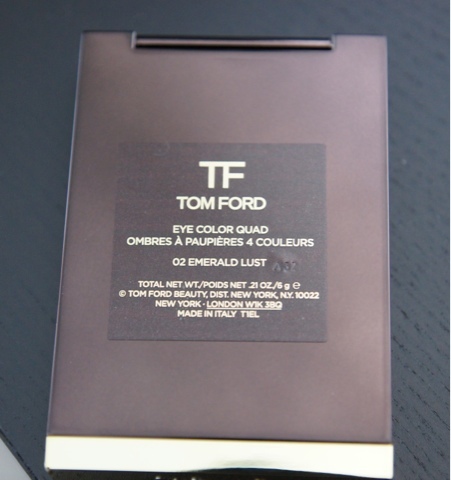 It looked really similar to some of the colours in the Tom Ford palette that I HAD to track one down. BUT, I am well aware that Wet N Wild is currently not available in the UK, neither is it in Dubai but guess what? I found it on amazon.co.uk here. It comes from the US but I ordered it and used my Aramex Shop and Ship account to get it to me and I was super impressed to have it in about a week. 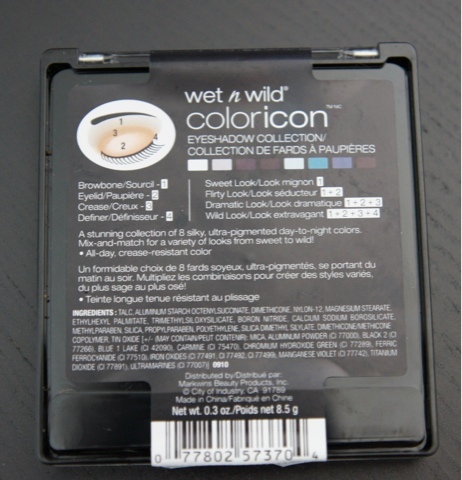 You don't get a box with the Wet n Wild-but it reminds me of a CD case and is hygiene sealed. 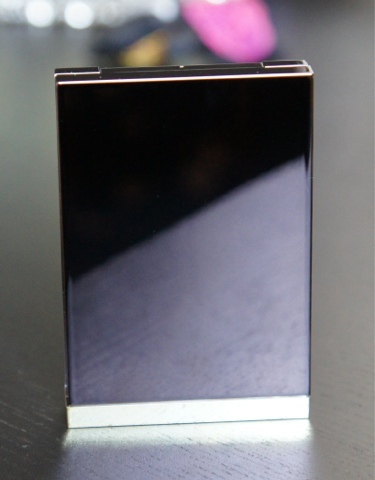 But actually I quite like being able to see the shadows in the palette and the clear casing. 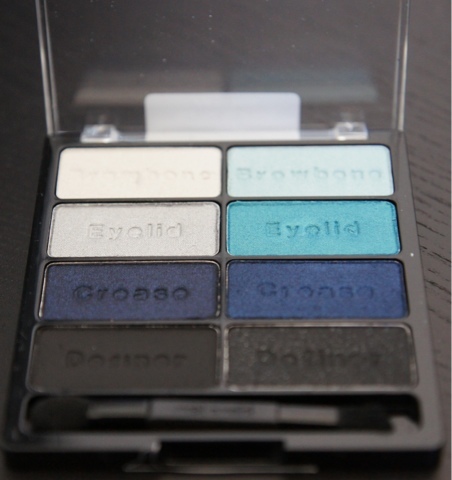 I'll be honest-I am not one for drugstore make-up generally but I like this palette a lot. Firstly I like the little make-up tutorial on the back showing you how to best place the shadow. 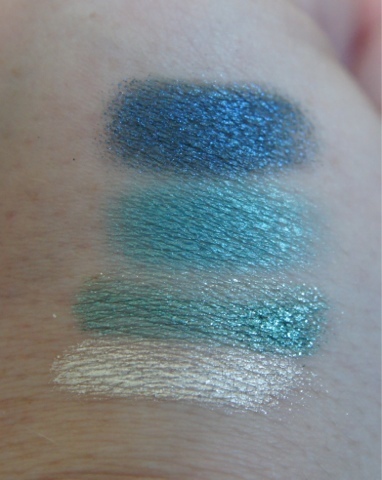 Secondly I love the fact you get 8 shadows-frosted white, baby blue, silver/grey, turquoise, blackened navy with shimmer, navy with shimmer, matte black and black with glitter. 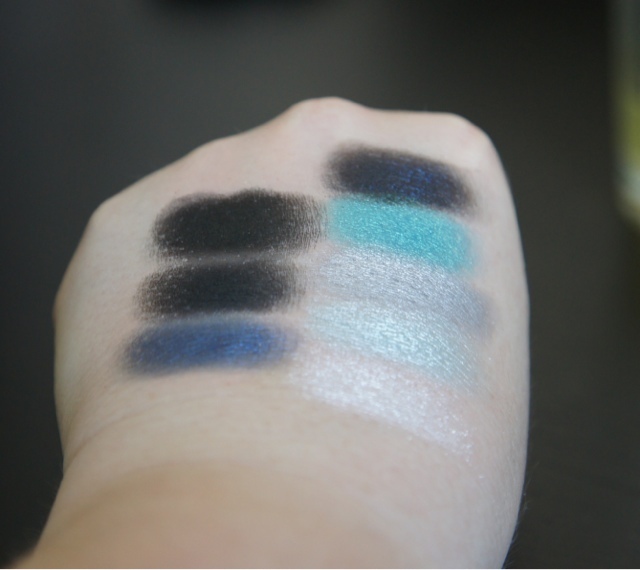 I swatched with primer as it is my personal preference to use primer with most eyeshadows. My primer of choice is Clarins Instant Light Eye Perfecting Base. This to me, knocks spots off any other primer I have tried and does not get the press it deserves. 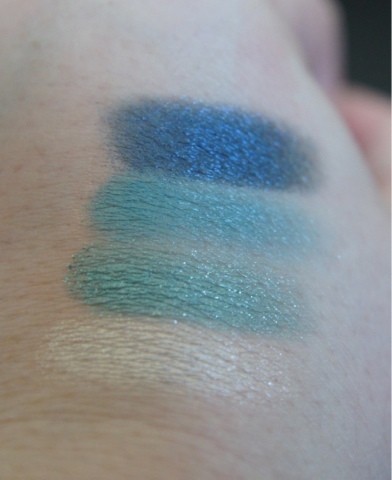 These shadows are beautiful, so pigmented and buttery. No fall out at all when swatched. So pigmented you probably wouldn't need to use a primer. Applied wet they are really intense and look truly amazing. They look and feel velvety and are a pleasure to apply and to wear. Look how amazing these are!!! 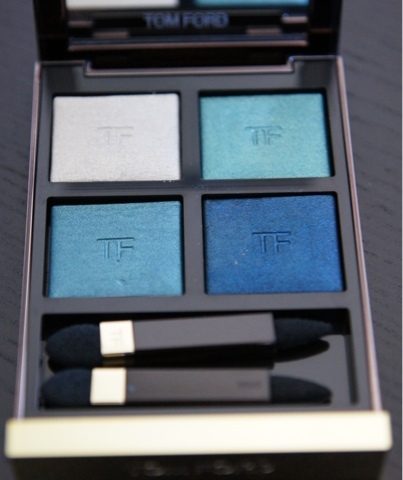 The turquoise and the darker blue are almost an EXACT match for Tom Ford. Again you wouldn't need a primer as they are so pigmented. I am so impressed to be honest. 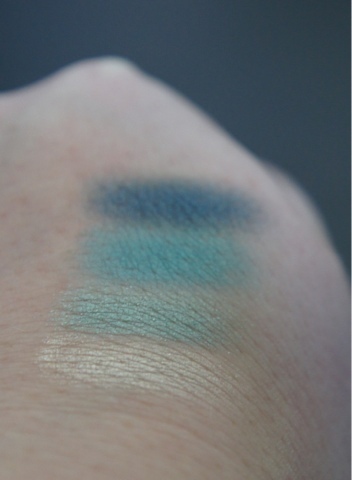 When swatching, the only shadow with a little bit of fall out was the frosted white-it's quite crumbly. But the rest of the shadows are smooth and buttery and easy to apply. 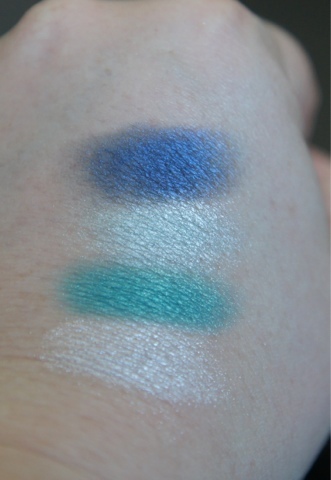 Below I have swatched the whole palette over primer-I am totally in love with the turquoise and the 2 darker blues, the pigmentation is awesome. 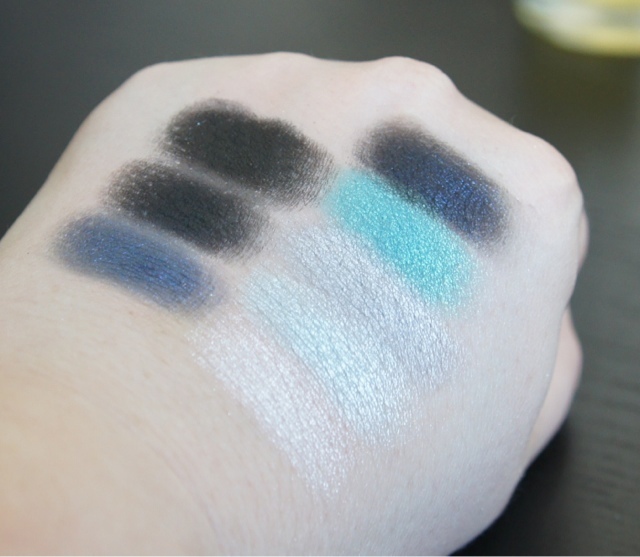 I did find that it was hard to pick up the shimmer in the black shadow but there is a difference between the matte black and the shimmer black swatches in daylight. 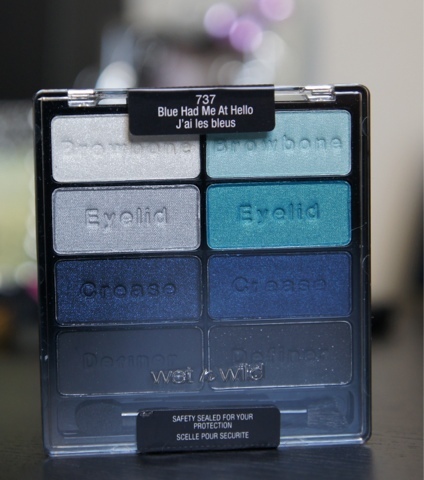 For the price, you truly cannot go wrong with this Wet n Wild palette, I'm hugely impressed and this is a brand I would love to try more of. It would be amazing if they would bring the brand to the UK for starters, I am sure it would fly off the shelves in Boots and Superdrug. 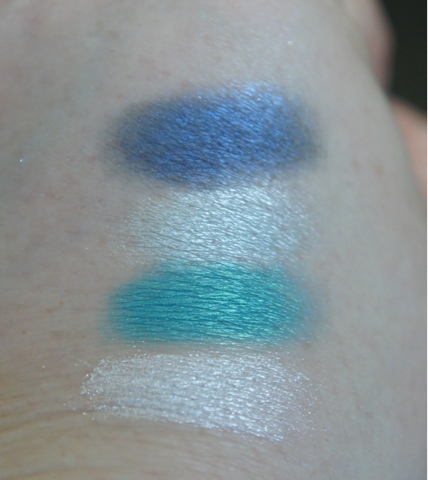 I've heard other British beauty bloggers talk about Wet n Wild so I am sure there would be a demand. 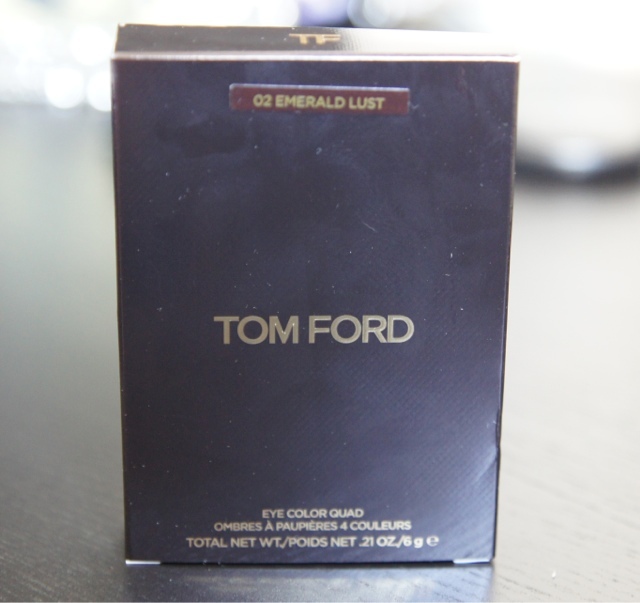 Tom Ford is pure luxury, his products are probably the most expensive make-up items I own. 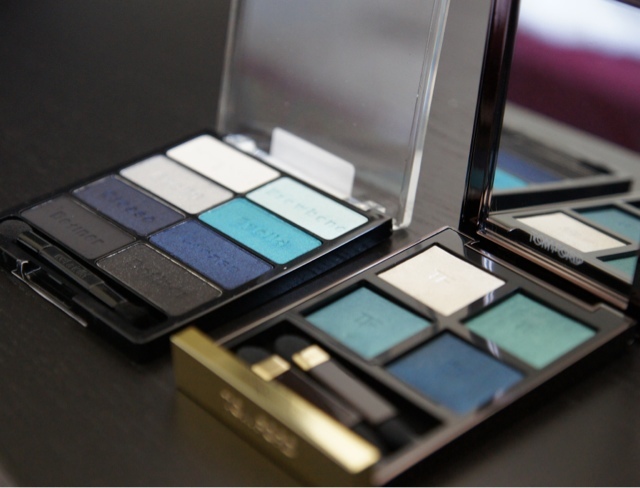 The shadows are sublime, the pigmentation amazing and the application a dream. But I really think Wet n Wild have pulled it out of the bag here and made an exceptional product. Love it! Since I would probably not wear some of these, especially the turquoise often, the Wet'n Wild would be perfect! 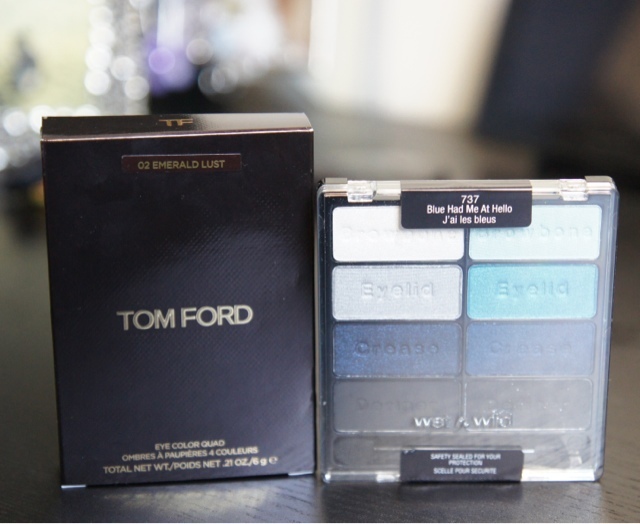 The Tom Ford packaging is to die for! 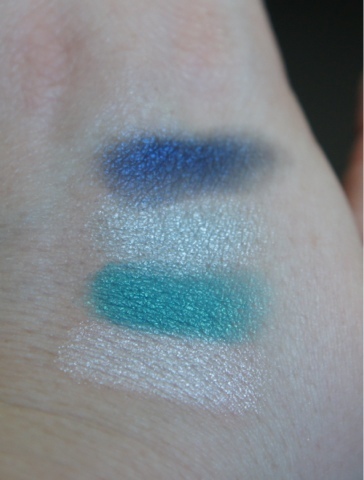 But i can't believe that wetnwild shadows are so pigmented and amazing!